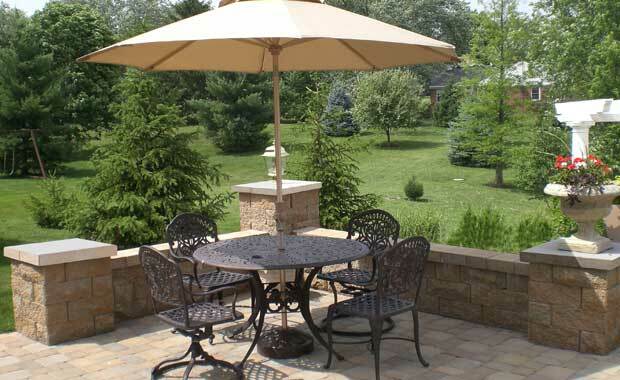 Looking for ideas for your backyard or a boost of curb appeal? 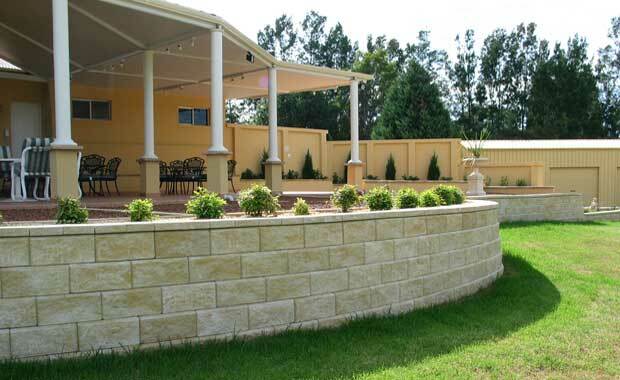 Does your landscape need a retaining wall? 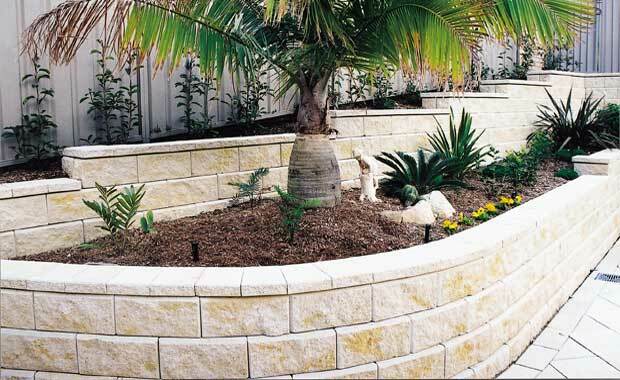 Not sure how to tackle a slope or add a planter? 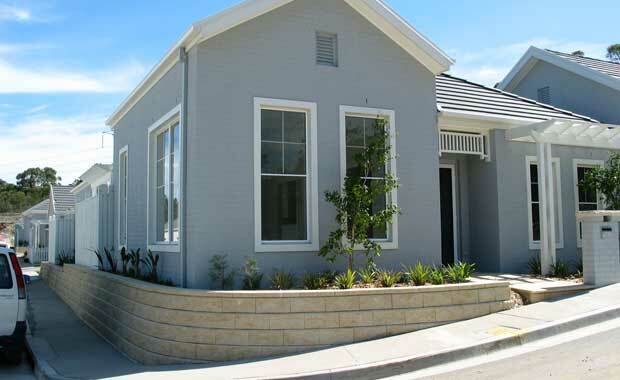 Then explore the links below to learn how to make your project attractive and functional by building with Allan Block.